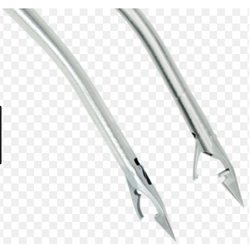 Providing you the best range of ring currette for shoulder arthroscopy, glenoid rasps, suture retriever, graphic case for shoulder arthroscopy instruments, assembly for traction during shoulder arthroscopic surgery and mini-vim spear and trocar with effective & timely delivery. Ring Currette for Shoulder Arthroscopy is available in a variety of shaft and tip configurations. identifier that accurately indicates tip direction and position. 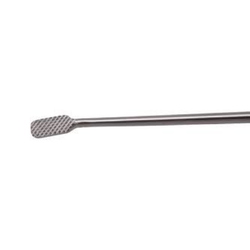 This ensures safely and easy debriding of the glenoid rim. 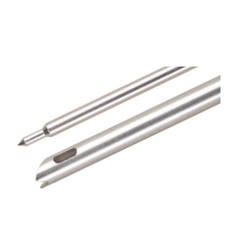 diameter, it allows access into the tightest joint spaces. joint with ideal shoulder positioning.